Another great year for Autism Research at the Par4kidssake.com golf tournament. Hacker Herren were able to raise more than $2400 for this great organization. 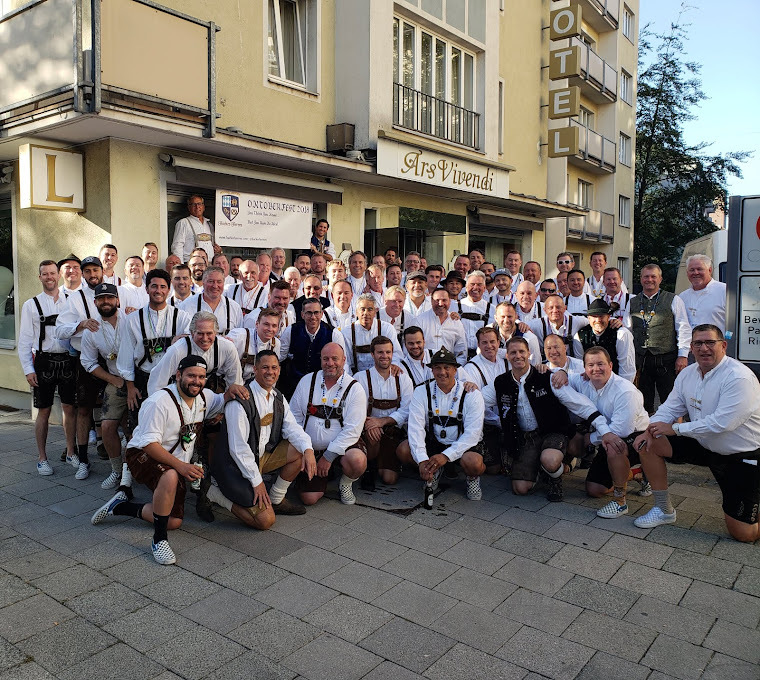 As you can see by this picture, Steve Venema, AKA "Seven" created a true work of art to enhance the interest in the trip to Oktoberfest that the gang donated to the organization. Thanks to Rusty's Bar in Tracy, CA for donating a couple kegs of HackerPschorr beer and to Vista Construction for creating this table. Some of the Herren that helped man the golf hole during the day were Ken Vonderach, Dennis Colvin, Randy Hahn, and Steve Venema.